Where you live matters. The communities we are a part of and the activities we engage in can have a huge impact on our quality of life, and make a significant difference to our overall well-being. Here are four ways that community living may offer some benefits to your health just by doing the things you already love to do! A 2015 Mayo Clinic study 1 found that people who take on creative outlets like painting, quilting, or social activities like book clubs, are less likely to suffer from cognitive impairments, such as dementia, as they age. Living in a community where you can explore your creative outlets with others and get outside (vitamin D, please!) may help you keep your mind strong and the creativity flowing! A study from Brigham Young University2 found that people who are social live longer than those who lead more isolated lives. 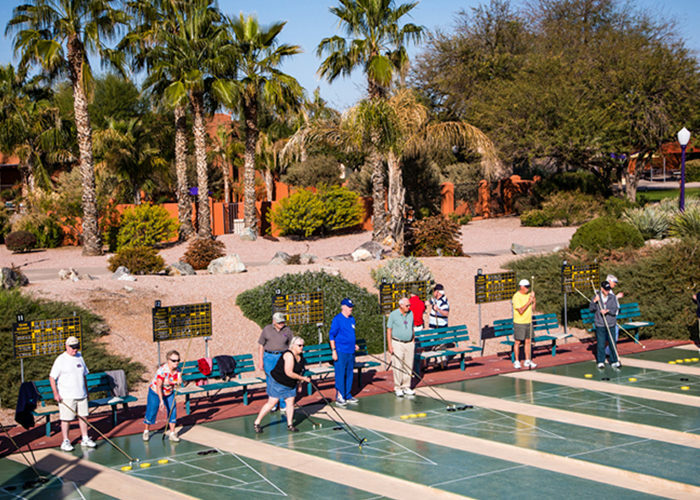 Living in a community that makes it easy for residents to interact regularly means that you will be able to make new friends with similar interests and feel connected, supported, and engaged. When you’re looking for a community to join, you may want to consider the community’s social calendar. Health experts have found that just a quick daily walk (at least 25 minutes) may add up to seven years to your life3 Whether you enjoy walking, gardening, swimming, or golfing, finding a community that offers a variety of opportunities to keep your body moving is key! There are many new communities popping up in warmer states like Florida and Arizona and warm weather is a great motivator for exercising and getting outside. As we age, demanding jobs or chores that are hard on our bodies can expose us to greater risk of heart disease4. When a community offers services like landscaping and common grounds maintenance, it means that you won’t be spending time doing strenuous or stressful tasks to keep up your home. Instead, you’ll have more time to enjoy life and your health. 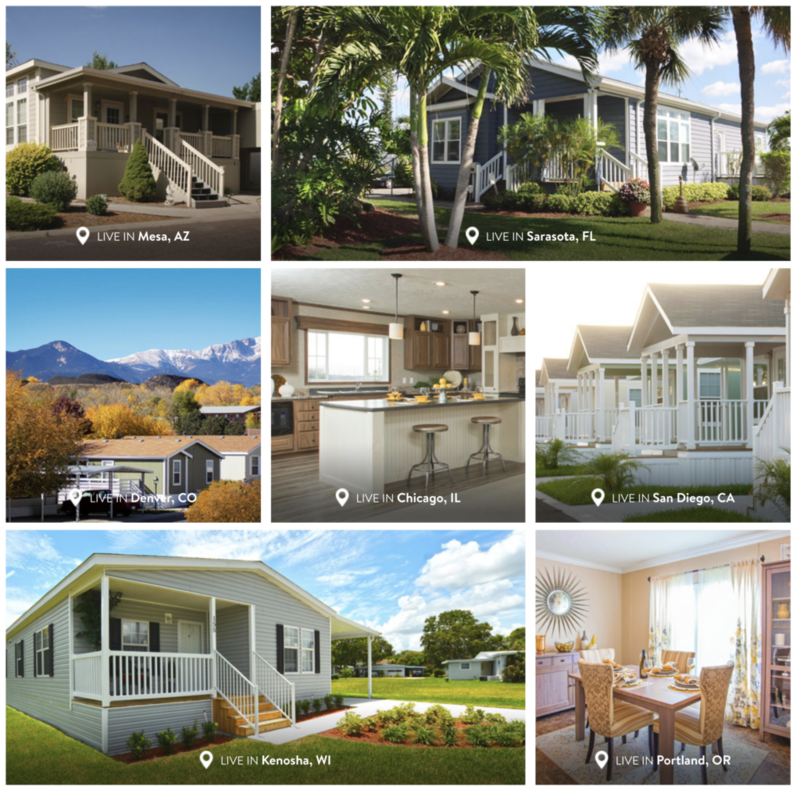 Find your new community today!